Home NEWS & EVENTS Bergen County Executive visits BASCS El. Bergen County Executive visits BASCS El. 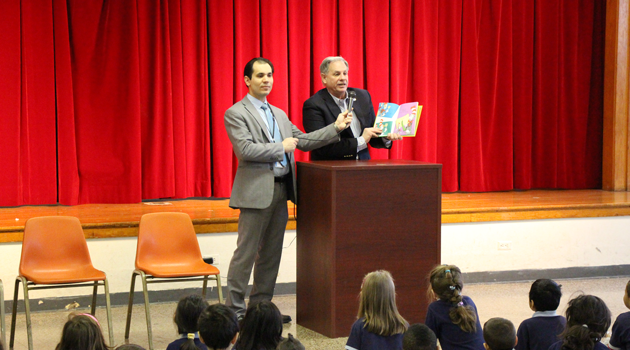 BASCS Elementary was honored to have Bergen County Executive Jim Tedesco visit their school to read to the K-3 students for Read Across America week. The students listened closely as Mr. Tedesco read the Dr. Seuss book I Can Read with My Eyes Shut in celebration of Dr. Seuss’s birthday. The book was also presented to Mr. Tedesco, which was signed by all of the students, as a thank you for visiting their school. 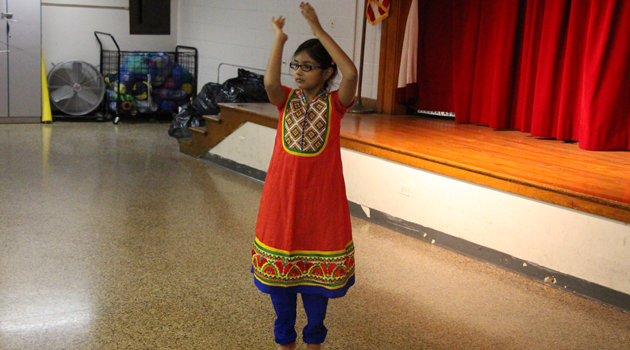 Afterward, the cast of Aladdin, a group of second and third grade students who will be performing the school play this weekend, sang one of their songs for Mr. Tedesco at the assembly. It was a pleasure to have Mr. Tedesco at their school and they look forward to having him visit again soon.